November is upon us, and you know what that means! Turkey and stuffing. Mashed potatoes and gravy. Pie and pie. Candied yams and broccoli casserole. Cranberry sauce and dinner rolls. Pie and pie. Yup, it’s time to break out those tastefully stretchy pants and indulge in the one day of the year when gorging ourselves is not only accepted, it’s encouraged. Did we mention there will be pie? 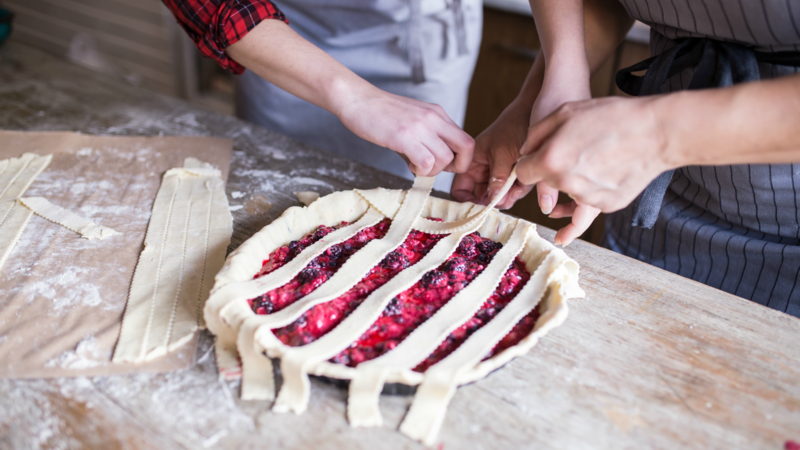 Clearly, pie is one of our favorite parts of Thanksgiving, and since you’re here, we’re guessing you love it too. 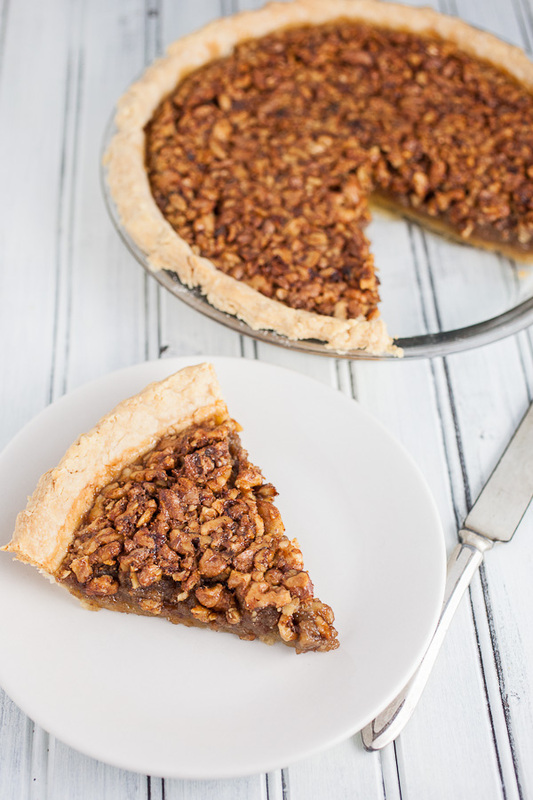 The only caveat we have is that sometimes, the same pumpkin and pecan pies do start to get a little old. I mean, we’d never turn a slice down or anything, but we’re definitely open to exploring other options this year. And options we have. 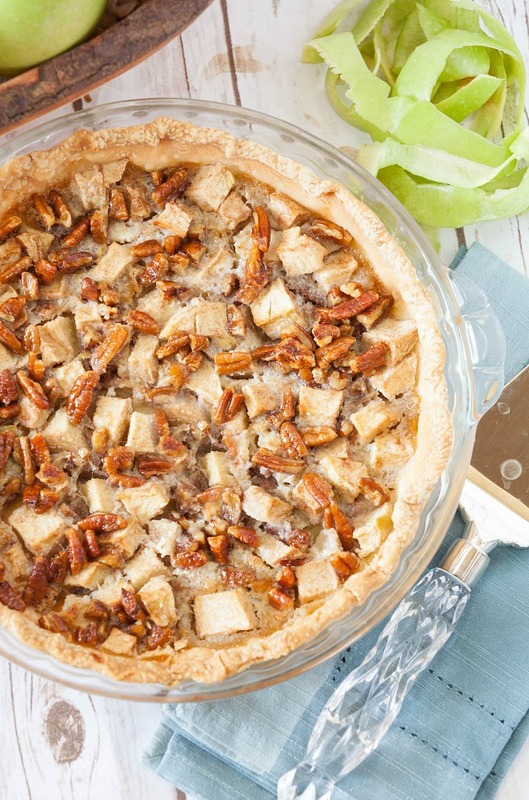 These updated versions of Thanksgiving pies will give Grandma’s recipes a run for their money. The best part? They’re deceptively easy to make. Originally posted November 2016. Updated October 2017. 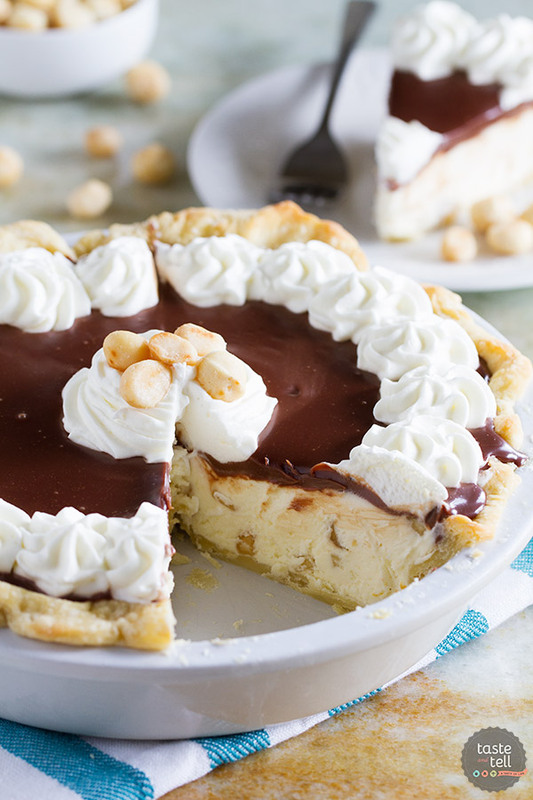 Just 15 minutes of prep followed by an hour in the oven gets you this maple-bourbon walnut pie. 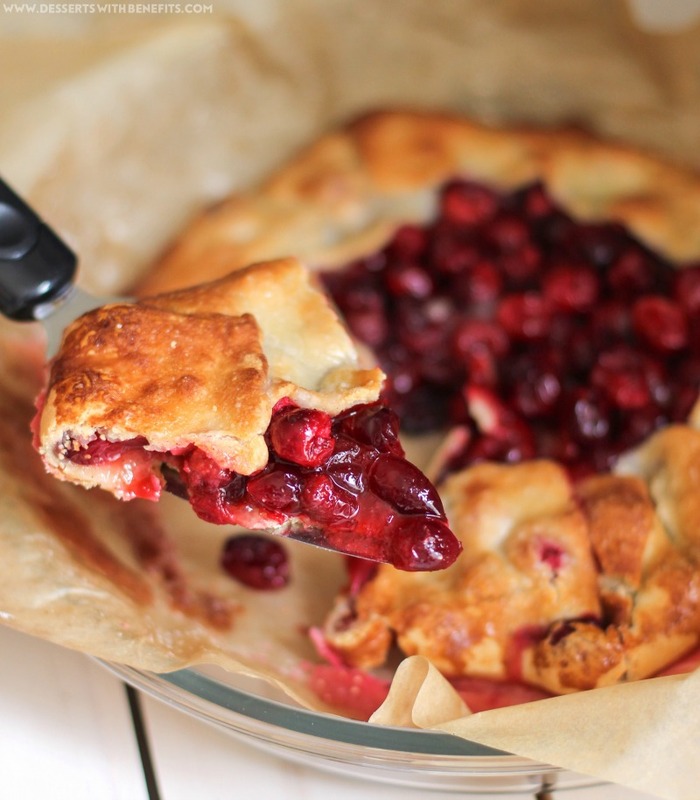 Treat yourself to something sweet with this easy, flavorful cranberry galette. 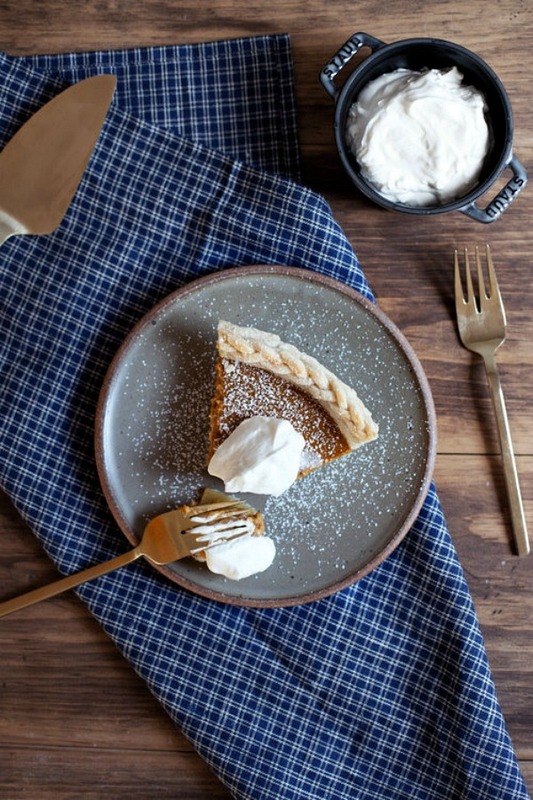 Use a pre-made crust and a scoop of mascarpone cheese for this easy pumpkin pie. 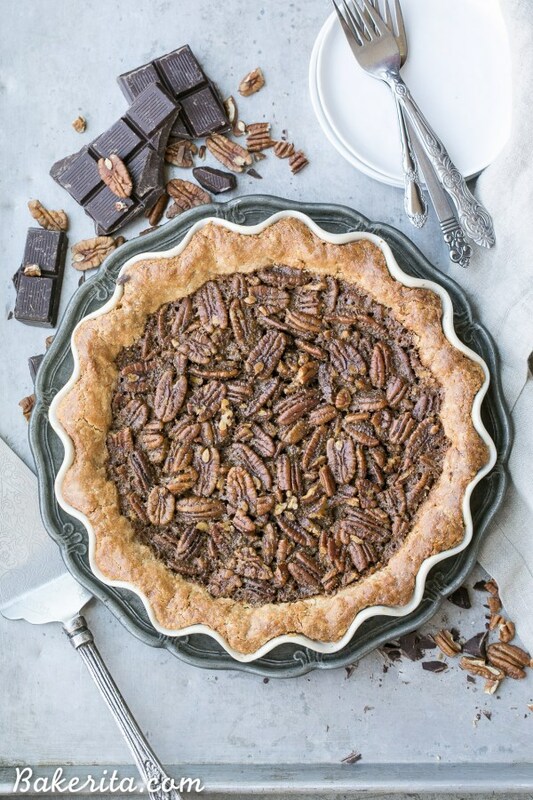 Pecan pie gets a paleo makeover in this chocolatey, grain-free recipe. 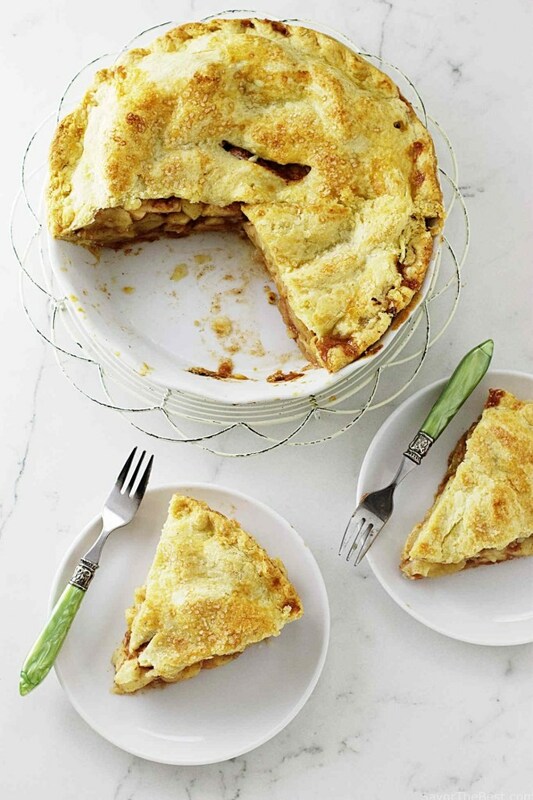 Trendy einkorn makes a hearty, whole-grain crust for this apple pie. 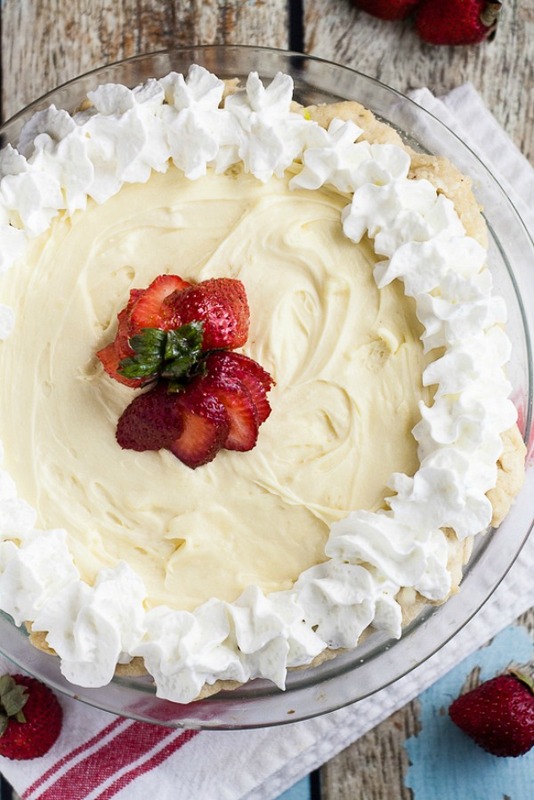 Need an easy no-bake pie? 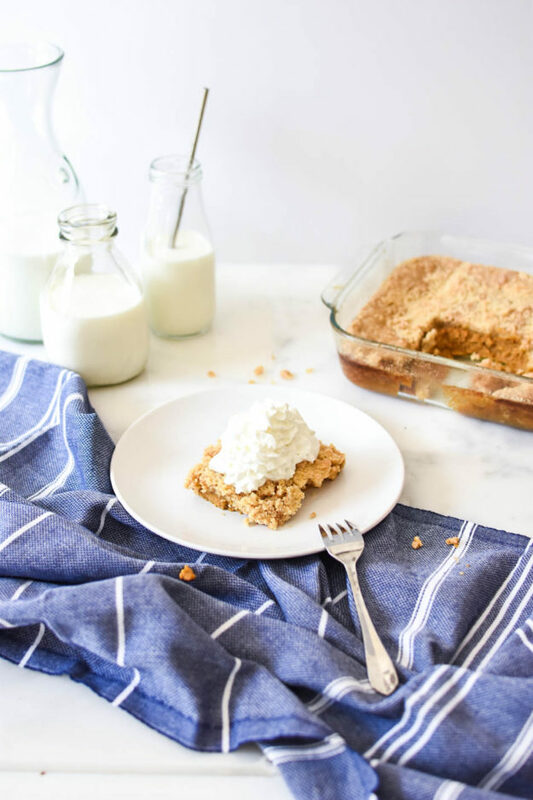 Pick up a graham cracker crust and let this recipe do the work for you. 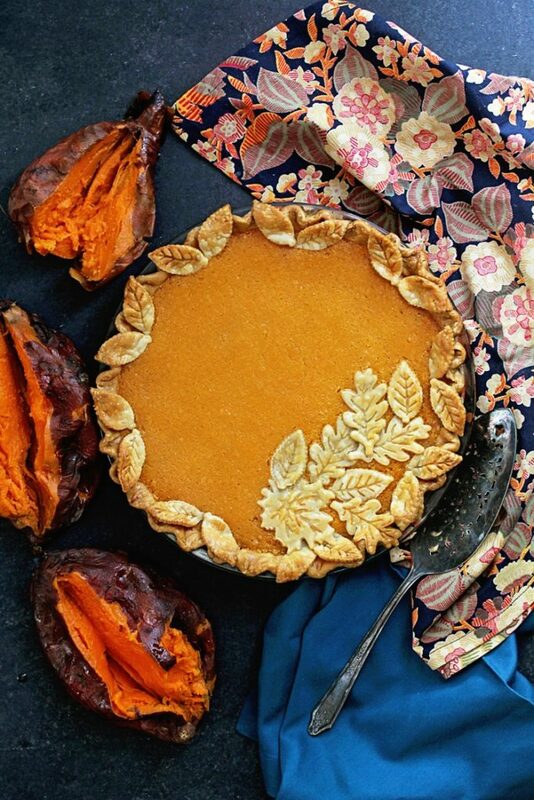 Chess pie gets an autumnal makeover thanks to sweet potato in this easy, 10-ingredient recipe. 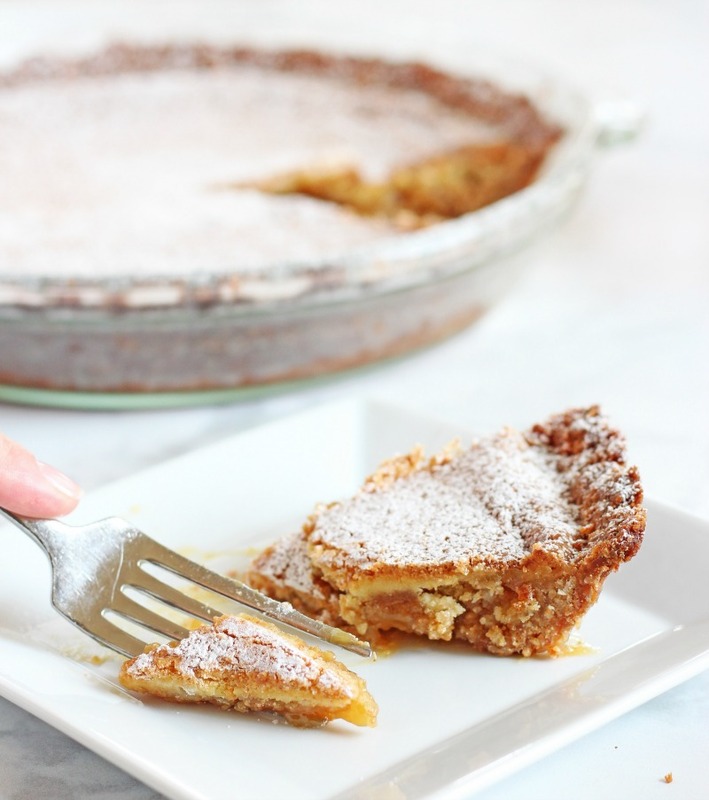 Get a taste of the trendy crack pie from Momofuku without having to battle long lines of diners. 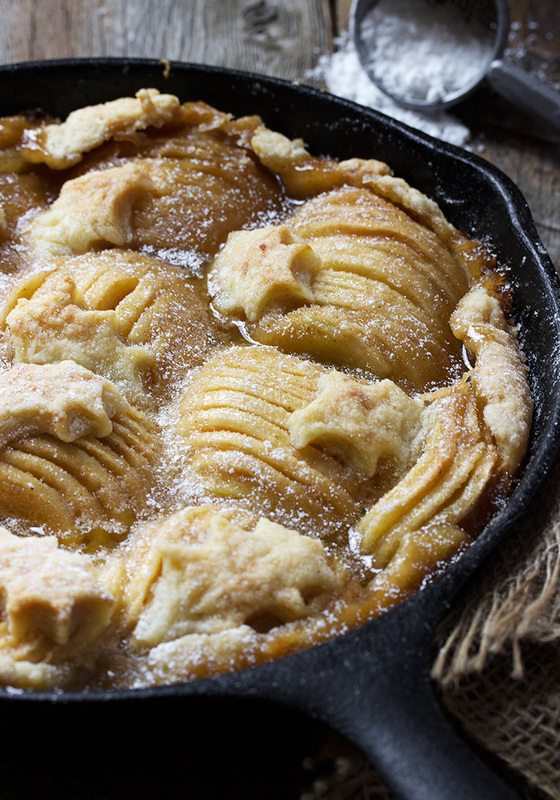 Spiralized apples and a store-bought crust are all you need for this easy, fuss-free skillet pie. 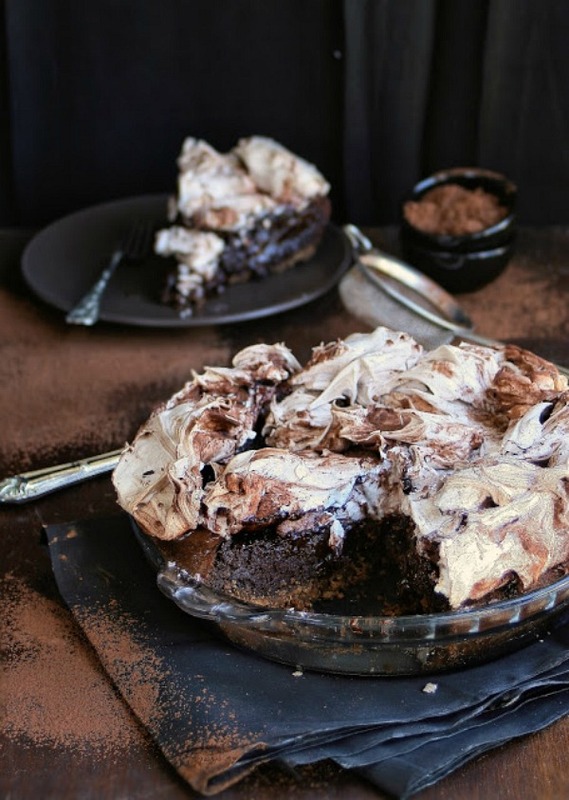 A rich chocolate filling is topped with fluffy meringue in this totally decadent pie recipe. 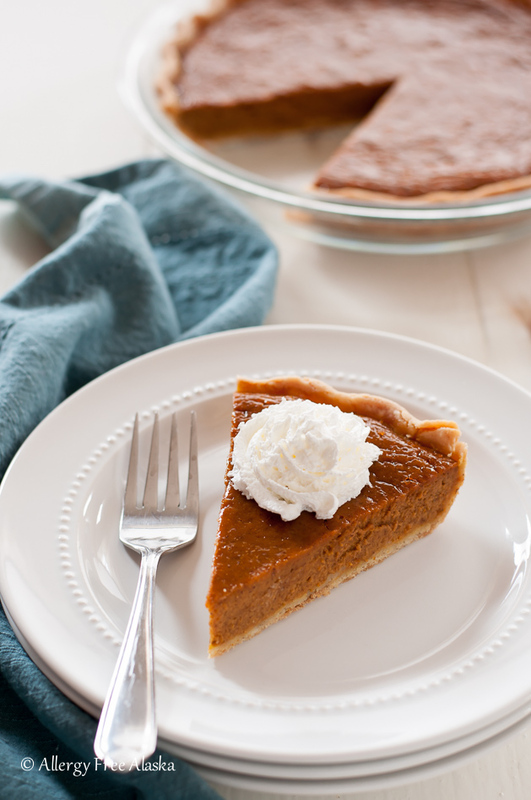 Dairy-free and gluten-free, this pumpkin pie is a safe and tasty treat for the whole family. 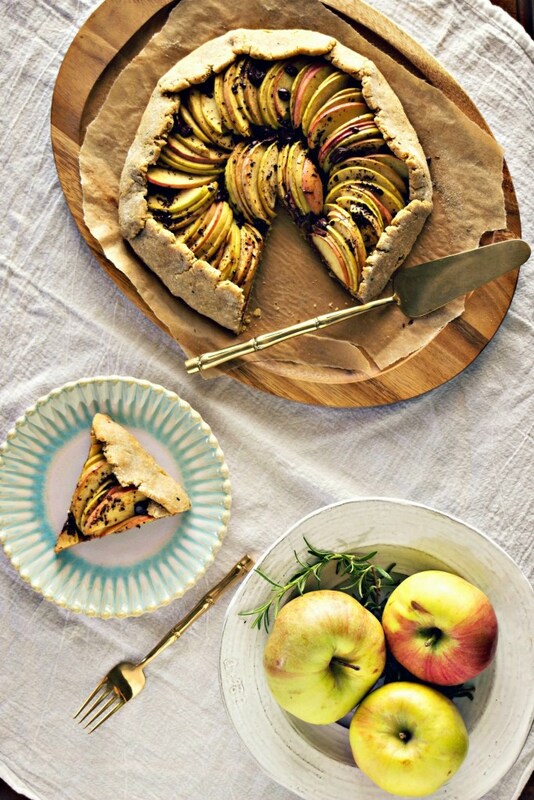 Change things up this year by swapping your classic apple pie for this unique dark chocolate rosemary apple tart. Easy white chocolate silk pie, with just seven ingredients, is a delectable treat for your holiday table. 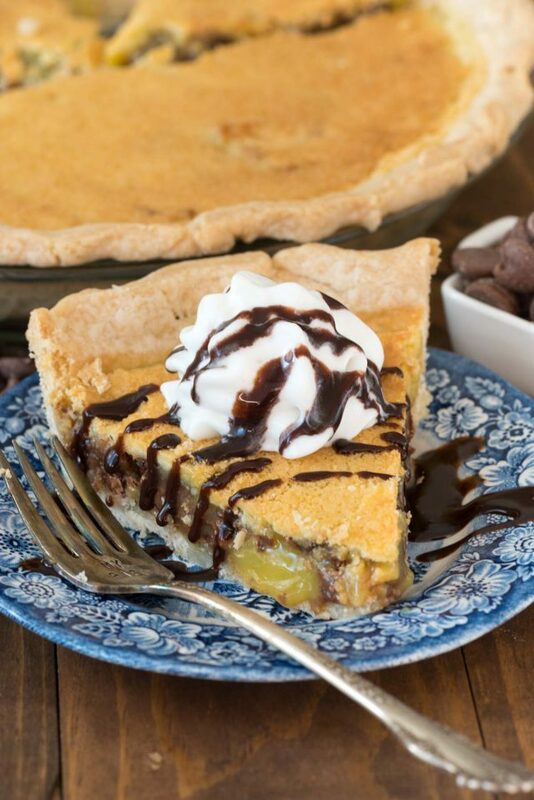 Liven up the classic Southern chess pie by adding chocolate chips into the mix. 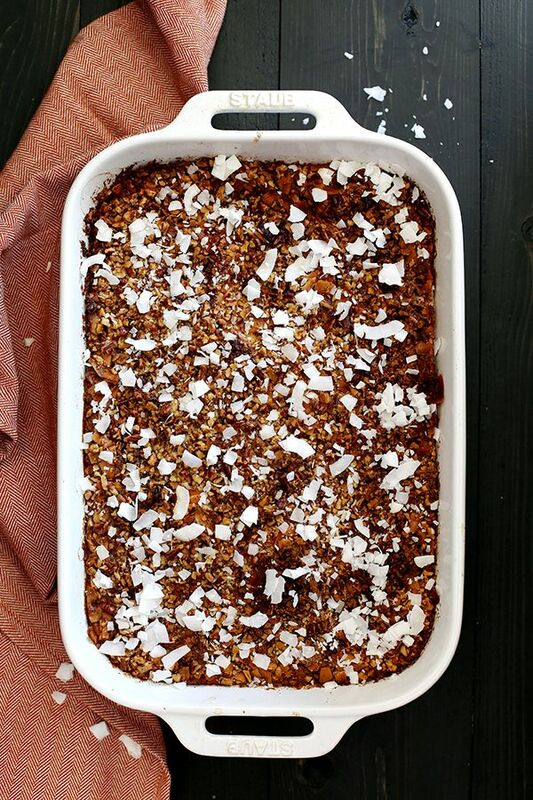 Thanks to this recipe, you’ll never have to choose between apple and pecan pie again. 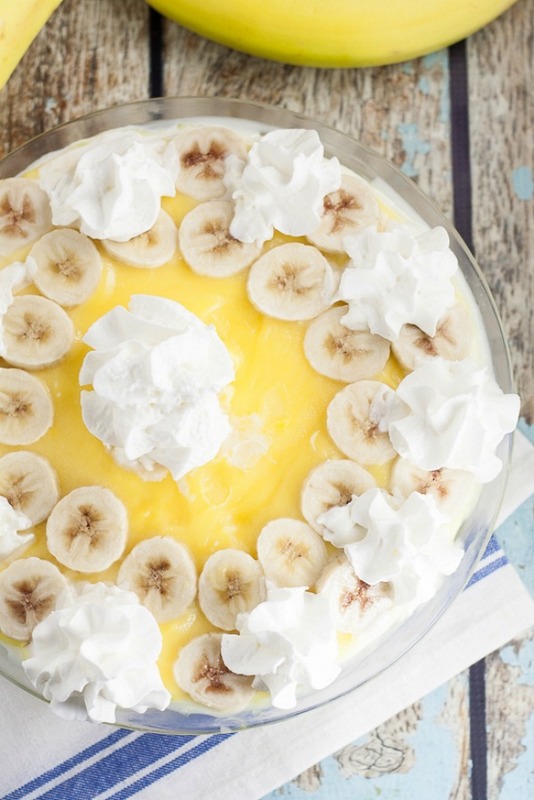 Combine banana cream pie and cheesecake to make this ultra-decadent (and surprisingly easy) holiday dessert. Taking just 10 minutes to prep, this unique German chocolate upside-down pumpkin pie is a must-try. 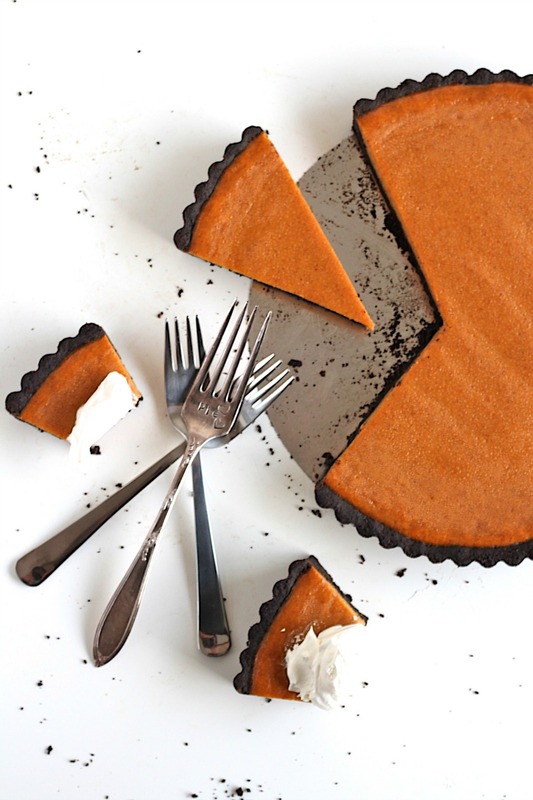 A dark chocolate crust makes this simple pumpkin tart taste surprisingly sophisticated. 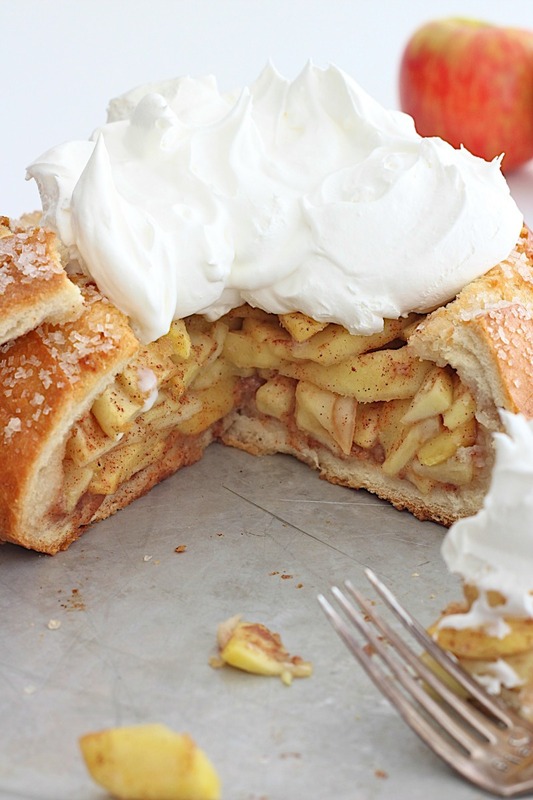 Tucked inside a fluffy bread bowl, this take on apple pie is perfect for dessert or for breakfast. Pumpkin pie without a fussy crust? This cake is the easy answer.